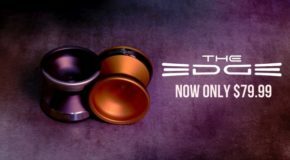 New low price on the YoYoFactory EDGE! 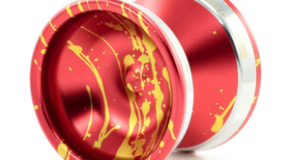 New YoYoFactory EDGE – Betty G & Konstantin Editions! 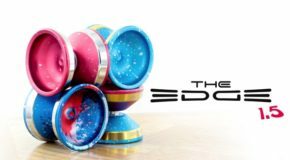 Two New Player Edition EDGE from YoYoFactory! Betty Gallegos & Konstantin Tudjarov! EDGE AVAILABLE HERE! 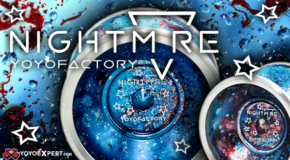 YoYoFactory EDGE and NIGHTMARE Restock! 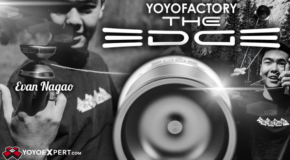 New YoYoFactory EDGE! 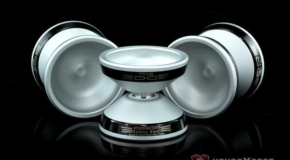 Evan Nagao Signature Model!